The XP model cables are the most versatile cables on the market. The XP model cables can be used in association with a Core SWX accessory or used solo with a Core SWX Lithium Ion battery product. 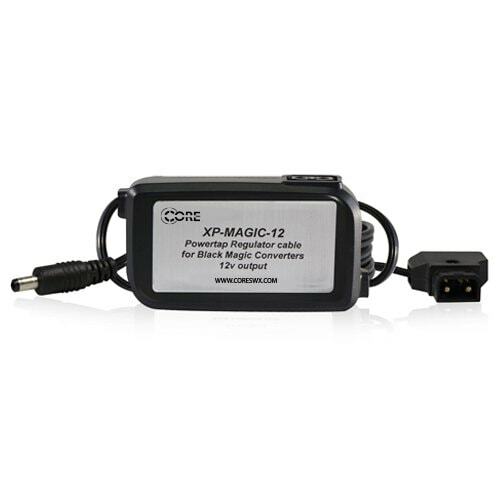 The cables features a regulated 12v connector jack to power the Black Magic Mini Converter with an inline female P-Tap connector for 12vdc, housed in an enclosure.